He's a British treasure. He believes cigarettes are delicious. He had a major (awesome) exhibition at the Royal Academy of Art. He's old, but love technology. 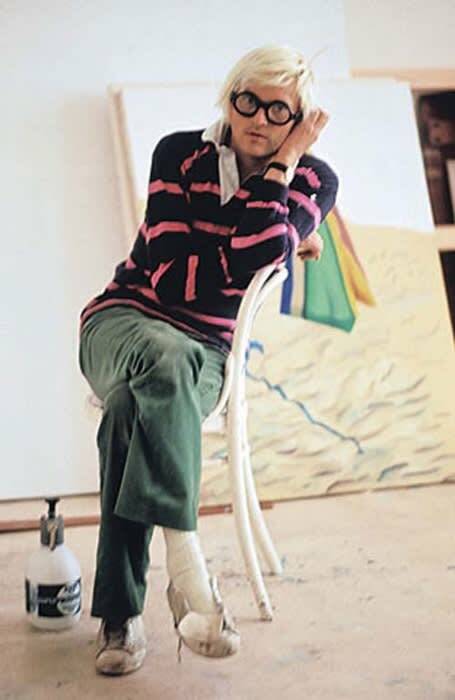 He is David Hockney and he is undeniably important.